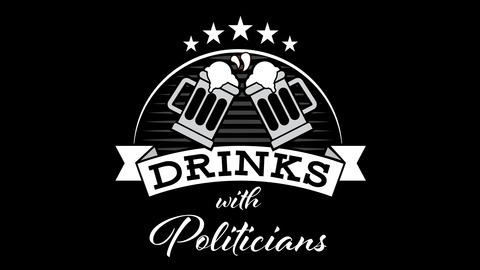 Drinks with Politicians is a podcast for people who want their politicians to be human. 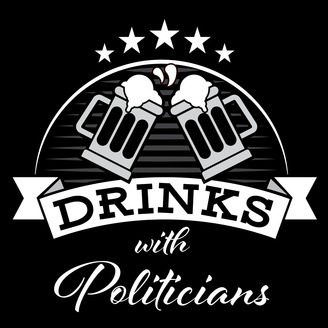 On each DWP episode, we sit down with political leaders for candid conversations that help listeners better understand our guests' personal stories, world views, and policy ideas. We record in front of a live audience and invite our guests to share a drink or two with us.